On this page there are some kinds of pupil’s sets, which consist of pupil's tables (pupil’s desks) and pupil’s chairs. 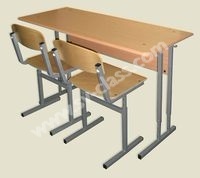 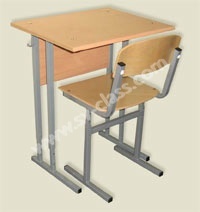 Pupil's sets are intended for equipment of one or two pupil’s workplaces at schools and other educational institutions. See this product in interior This pupil’s set is intended for the equipment of two pupil’s workplaces at schools and other educational institutions. 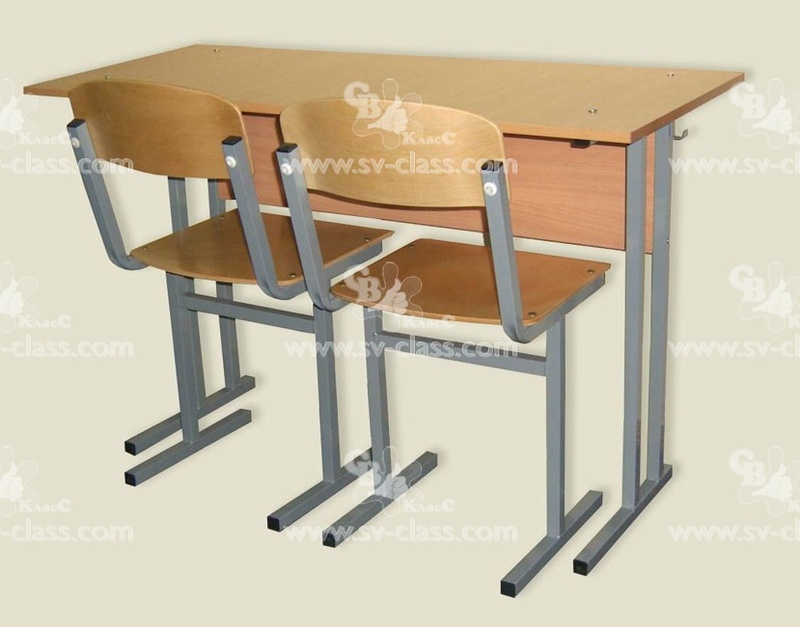 The set consists of a pupil's two-seater table and two pupil’s chairs. 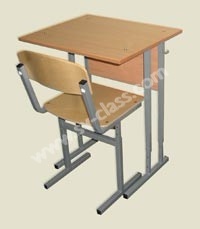 This pupil’s set is intended for the equipment of two pupil’s workplaces at schools and other educational institutions. 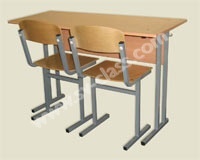 The set consists of a pupil's two-seater table (plastic) and two pupil’s chairs. 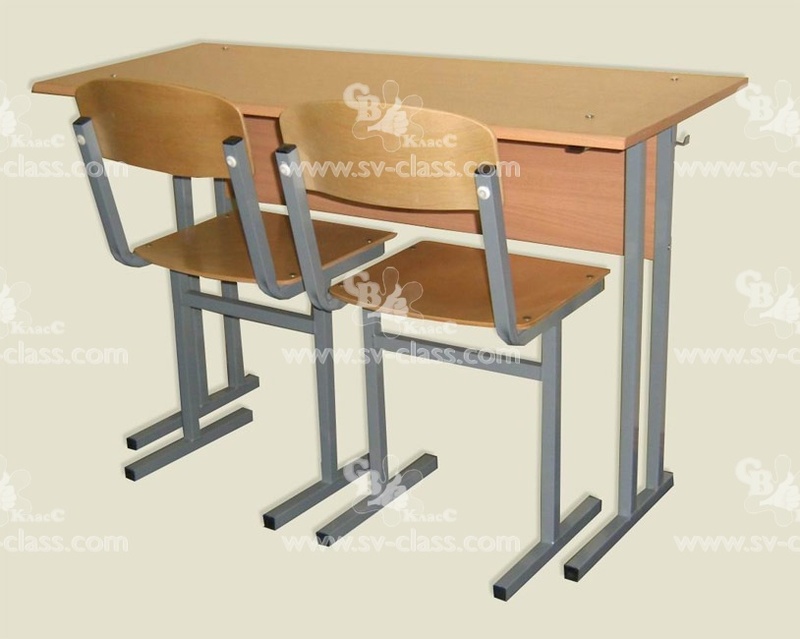 The set consists of a pupil's two-seater table with adjustable height and two pupil’s chairs with adjustable height. 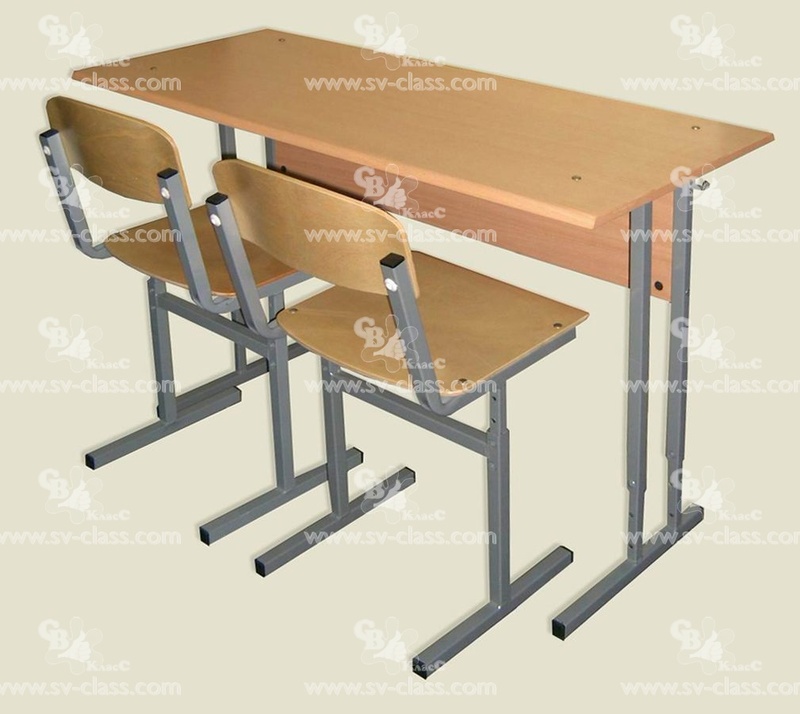 The set consists of a pupil's two-seater table with adjustable height (plastic) and two pupil’s chairs with adjustable height. 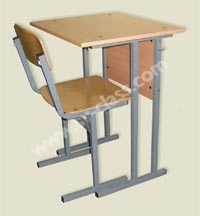 This pupil’s set is intended for the equipment of one pupil’s workplace at schools and other educational institutions. The set consists of a pupil's one-seater table and a pupil’s chair. 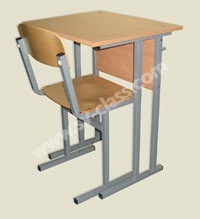 The set consists of a pupil's one-seater table (plastic) and a pupil’s chair. The set consists of a pupil's one-seater table with adjustable height and a pupil’s chair with adjustable height. 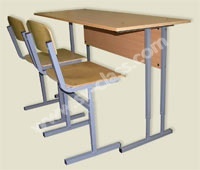 This pupil’s set is intended for the equipment one pupil’s workplace at schools and other educational institutions. 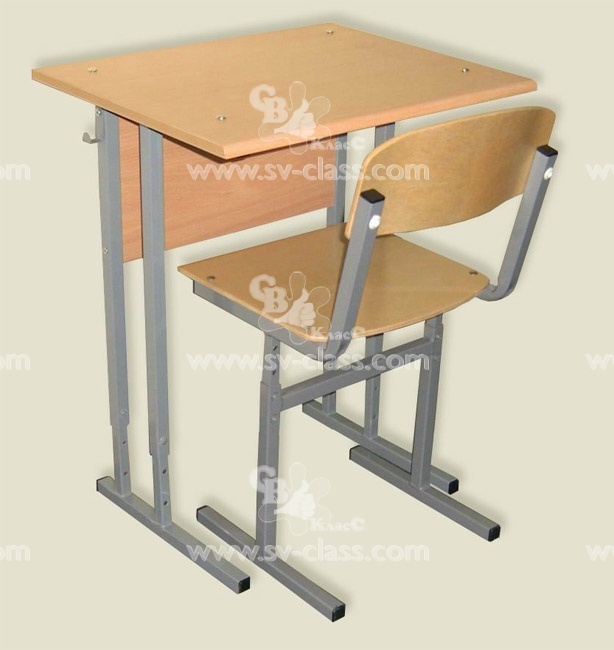 The set consists of a pupil's one-seater table with adjustable height (plastic) and a pupil’s chair with adjustable height.